The ROMEO HPC Center – Champagne Ardenne is an HPC platform hosted by the University of Reims Champagne-Ardenne and supported by the Champagne-Ardenne Region since 2002. Awarded as a CUDA Research Center, University of Reims Champagne-Ardenne decided to increase its expertise in GPU technology by acquiring a full GPU hybrid cluster called “Roméo” in 2013. Powered by 260 NVIDIA® Tesla® K20X GPU accelerators housed in 130 Bullx R421 E3 servers, the system delivers 254.9 Tflops of performance based on the Linpack benchmark and features a free-cooling system above the Bull Cool Cabinet Door. Among its features : 2600 CPU cores, 6 TB of memory, 220 TB of storage including a Luster parallel file system, a non-blocking InfiniBand QDR interconnect and a Slurm batch system. Roméo was the 5th most energy-efficient supercomputer in the word and one of the most faster (ranked 151th in the TOP500 list). 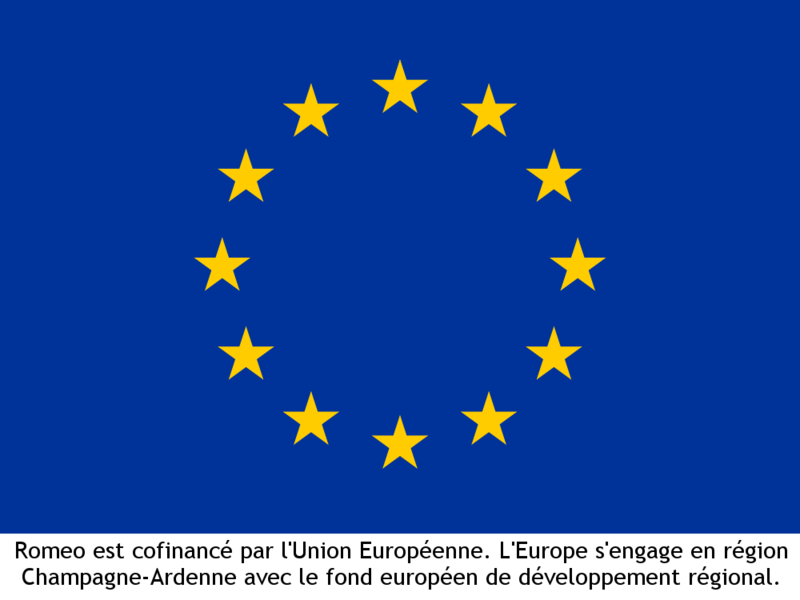 Roméo was funded for a total cost of 2.4 M€ by the Regional Council of Champagne-Ardenne, Reims Metropolis, European FEDER funds, and the French government’s “Investment for future” program. All these resources allow industrial and academic research teams to reduce their investments in equipment and personnel, while taking advantage of the latest technology and a support team of dedicated engineers. This represents a strong advantage in today's competitive environment, where modeling and simulation can significantly cut costs and development times for new research projects. GPU computing is a good example, as this new computing resource allows new industrial challenges to be tackled that have a direct impact on people's lives in areas such as public transportation optimization or the development of new therapeutic approaches. 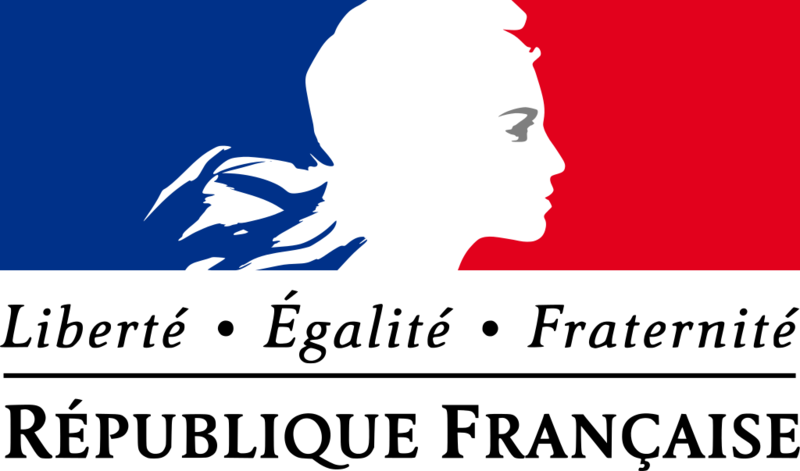 The ROMEO HPC Center has been involved since 2011 in the French Computing strategy as a special tier-2 to tier-1 provisioning center since it is a member of the Equip@meso consortium founded by the French government (Investissements d'Avenir) and coordinated by GENCI (Organization for French High Performance Computing in public research). The scope of this project is to develop 10 medium-sized HPC centers, both in terms of computing power and their ability to develop joint projects with SMEs. 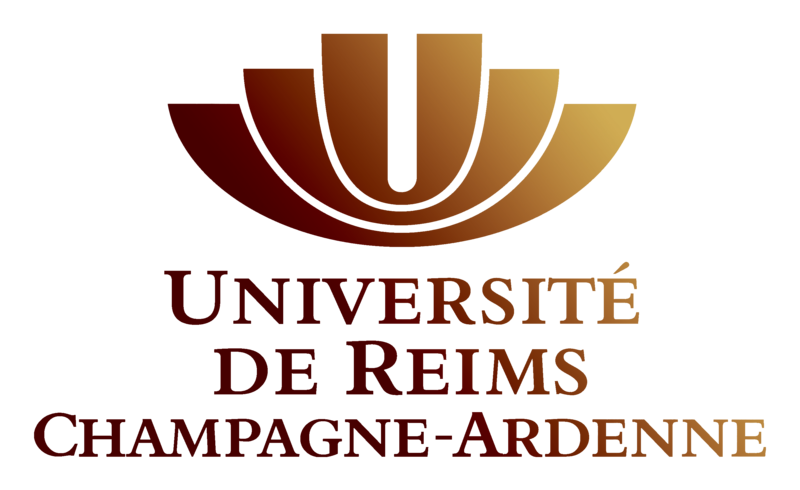 The University of Reims Champagne-Ardenne (URCA) is a multidisciplinary university which develops innovative, fundamental and applied research in more than 30 laboratories. 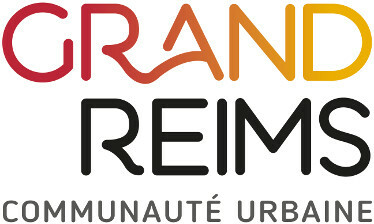 With 1,557 professors and professor-researchers—including 126 hospital practitioners—as well as a technical and administrative staff of 1,038, URCA hosts more than 23,000 students from undergraduate to doctorate graduation level over the whole Champagne-Ardenne Region: Reims (main site), Troyes, Charleville-Mézières, Châlons en Champagne and Chaumont. Our university makes a large contribution to the development of Champagne-Ardenne through its partnerships with local and national companies and the regional authorities. Located close to the Ile-de-France –30 minutes from central Paris and Roissy Airport by TGV-, the Rhineland and Northern Europe, URCA occupies a geostrategic position which is favorable to European and international exchanges. ROMEO is also a member of the European Technology Platform for HPC (ETP4HPC).